Born and raised in Milwaukee, Jarreau’s unique singing style helped to make him one of jazz’s greatest vocalists. 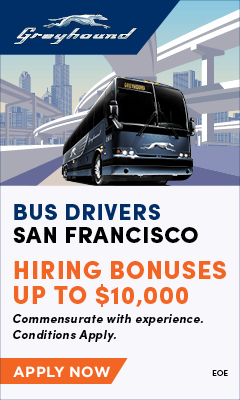 During college, where he received a Bachelors of Arts in Psychology, Jarreau performed with alocal group called The Indigos before moving to San Francisco. There he hooked up with fellow jazz great George Duke to form a trio. Inspired to pursue music full time, Jarreau moved south to Los Angeles, where he caught the eye of Warner Bros. talent scouts, who signed the singer to a recording contract. In Los Angeles, Jarreau’s career would take off after the release of his critically acclaimed debut album We Got By. 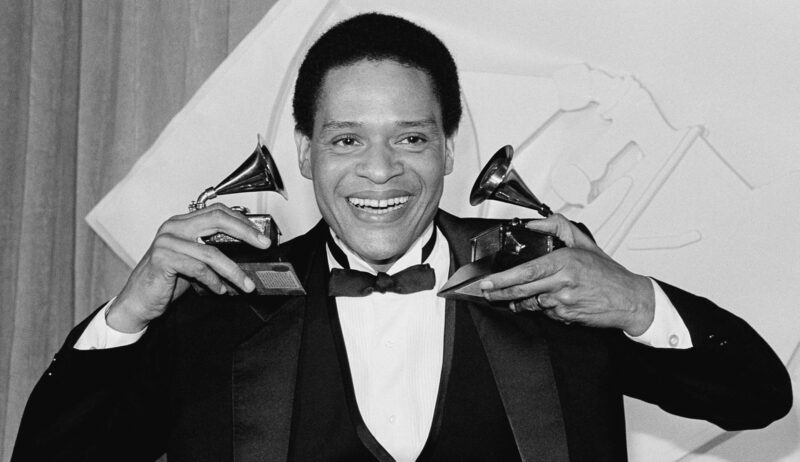 In 1977, Jarreau would win his first of seven Grammy Awards for his live album, Look to the Rainbow. Dubbed “the voice of versatility” by the Chicago Tribune, Jarreau released 16 studio albums, a host of live albums, and several compilations. The consummate performer, Jarreau constantly toured the world. The singer leaves behind his wife, Susan, and his son, Ryan. He was 76.